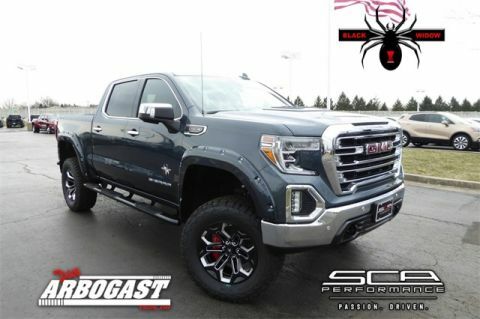 Introducing the 2019 Custom Ford Raptor by SCA Performance! Incredible truck with Race Red paint, Exclusive SCA Premium 4 Inch Suspension Lift System (Maintains Fox Racing Shocks), 37 Inch All-Terrain Tires, 20 Inch Custom SCA Wheels, Addictive Desert Designs High-Clearance Front Bumper with Rigid Industries 40 Inch RDS Series Light Bar, Addictive Desert Designs Replacement Rear Bumper with Rigid Industries LED Lighting, Painted Truck and Bumper Accents, SCA Windshield Snipe & Badging. 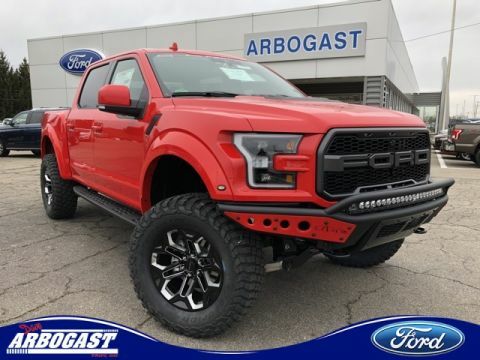 EQUIPMENT GROUP 802A RAPTOR SERIES  POWER-SLIDING REAR WINDOW  4.10 FRONT AXLE W/TORSEN DIFF  360-DEGREE CAMERA BLIS W/TRAILER TOW MONITORING  ELECTRONIC AUTO TEMP CONTROL  HEATED STEERING WHEEL  INFLATABLE REAR SAFETY BELTS  INTEGRATED TRAILER BRAKE CONT  LED BOX LIGHTING LED SIDE-MIRROR SPOTLIGHTS  PRO TRAILER BACKUP ASSIST  REMOTE START SYSTEM B&O SOUND SYSTEM  VOICE-ACTIVATED NAVIGATION OPTIONAL EQUIPMENT/OTHER .17" CAST ALUMINUM WHEELS 3.5LV6 ECOBOOST HIGH OUTPUT LT315/70R17 BSW ALL-TERRAIN 4.10 ELECTRONIC LOCK RR AXLE 7050# GVWR PACKAGE FRONT LICENSE PLATE BRACKET 50 STATE EMISSIONS TWIN PANEL MOONROOF TAILGATE STEP TAILGATE APPLIQUE RAPTOR TECHNOLOGY PACKAGE ADAPT CRUISE-STOPGO-PRECOLLIS SECOND-ROW HEATED SEATS BEDLINER-TOUGHBED SPRAY IN After 25 years of being driven to your satisfaction, the Dave Arbogast Family of Dealerships is proud to now serve Dayton and Troy area Ford customers! Visit us during our Grand Opening Sale going on now! 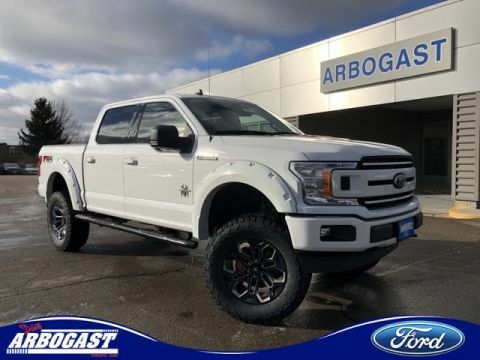 Welcome to Dave Arbogast Lifted Trucks, located in Troy, Ohio. 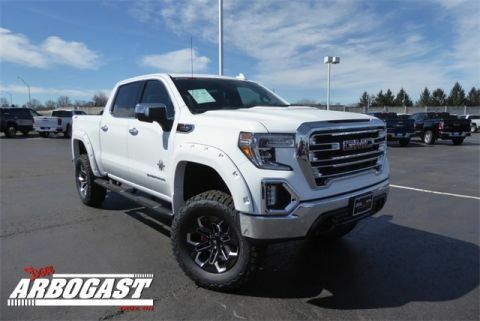 Our dealership is located just minutes north of Dayton, Ohio. 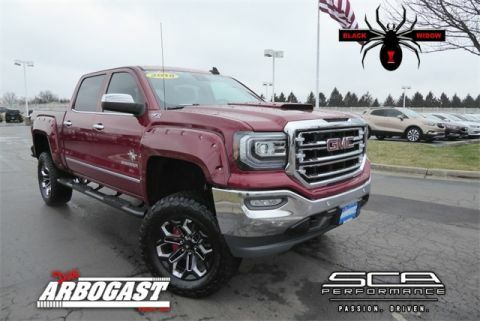 We are an exclusive SCA Performance Dealer also known as Southern Comfort Automotive. 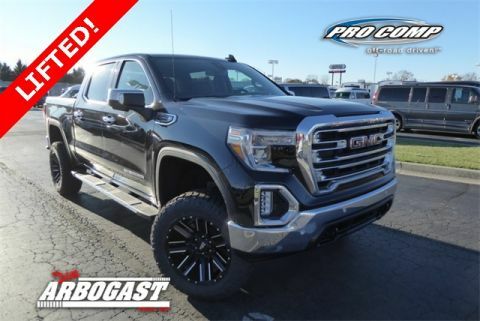 Specializing in new lifted trucks by GMC, you may want to browse our pre-owned inventory of Lifted Ford, Dodge, and Chevy Trucks. 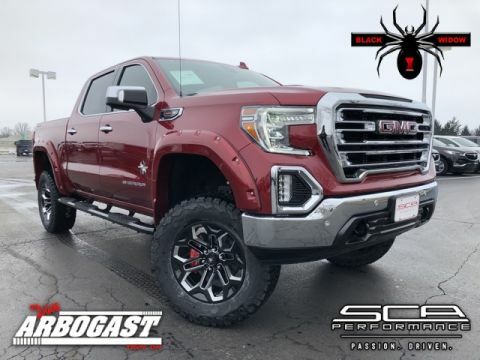 The Black Widow is a professionally lifted truck by SCA Performance. 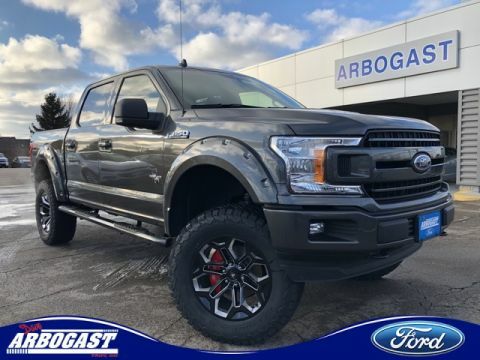 These lifted trucks feature top of the line components and unmatched performance. The Black Widow features some awesome options for making your off road experience the best. Superchargers from Whipple and upgraded off road lighting from Rigid Industries provide improved power, making sure it lights up the trails and terrain. With this line up of Southern Comfort trucks, the limitations are minimal when trekking through rough environments. 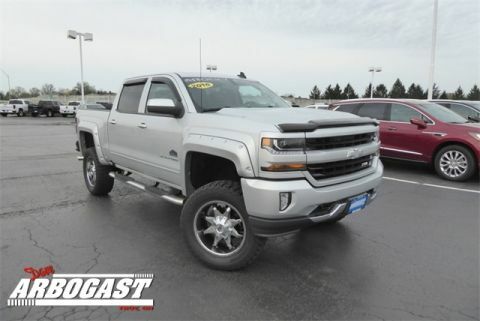 In our selection of new and used lifted trucks for sale, you’ll find a huge vehicle to dominate the Troy roads. 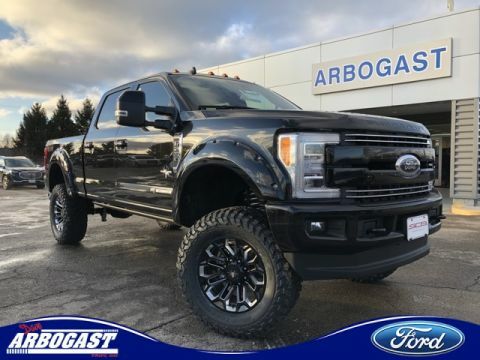 We carry models such as a lifted GMC Sierra or a black, lifted Ford F-150. 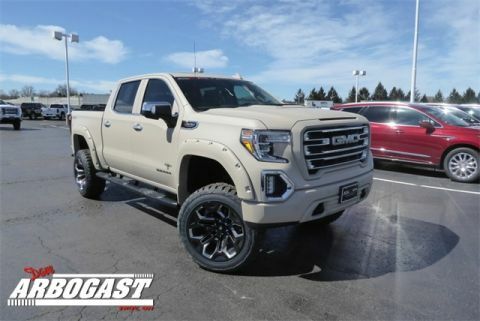 No matter what you are interested in, we have a dedicated customer service team that is ready to guide you through the process of acquiring the lifted vehicle you need. 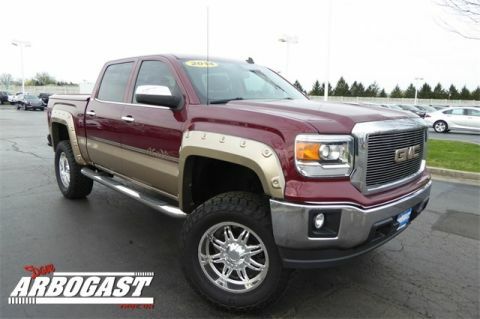 We are always looking to buy trucks for our inventory. 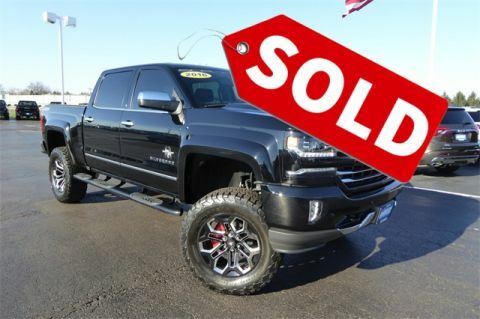 If you are wanting to sell or trade your truck, please contact us. 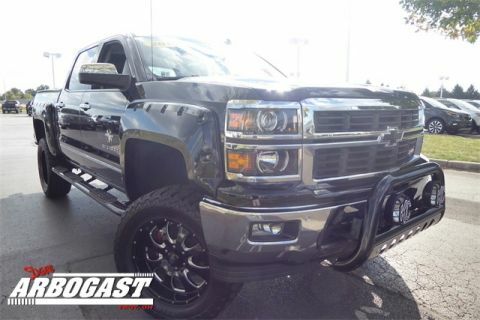 Our professionals appraise trucks daily, and are ready to make an aggressive offer. The Finance Department at Dave Arbogast are experts and can work with many credit scores and situations. 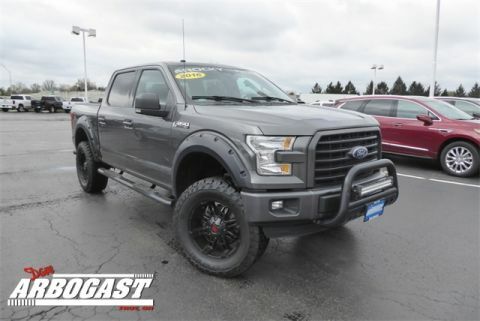 We are here to answer any questions you have about financing lifted trucks. To get started, you can expedite the process with our online financing application. No matter where you are located in the United States, we deliver right to your location! 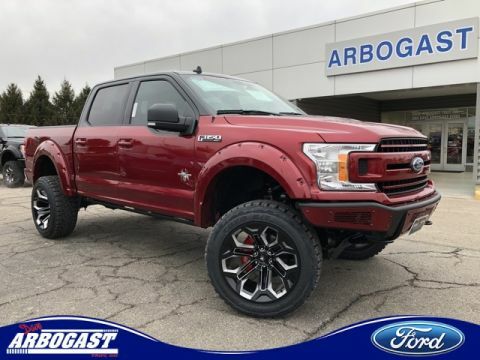 This allows you shop lifted trucks from home and choose your truck lift kit without having to travel. Our professionals will make sure your truck is delivered safe and sound! 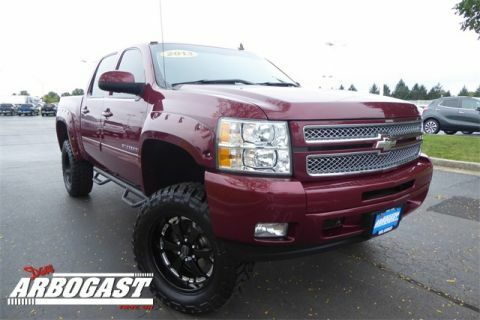 The Black Widow features a 6 inch fabtech lift kit, custom wheels wrapped with BF Goodrich all terrain tires. Explore more of the Black Widow by SCA Performance at Dave Arbogast. 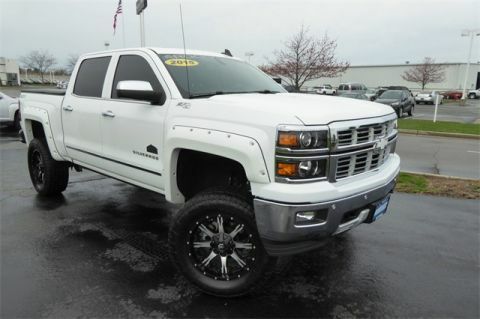 The Apex features a 6 inch off road suspension, custom wheels, and all-terrain tires. The Apex brings performance you can trust at an affordable price, without compromising quality. 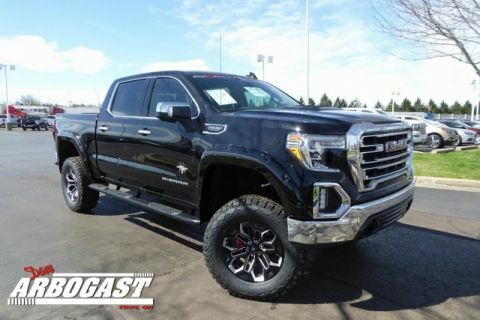 The G2 features a 4 inch elevated off road suspension lift, custom G2 wheels, and 33 inch all-terrain tires. 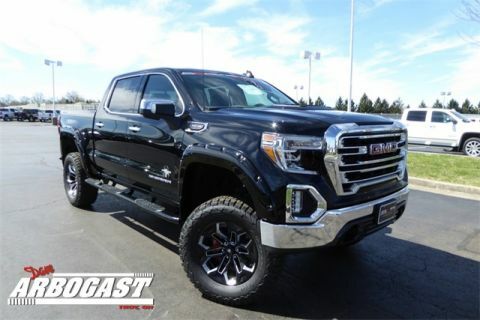 The high clearance front bumper along with rigid industries lighting, give the G2 a refined look.